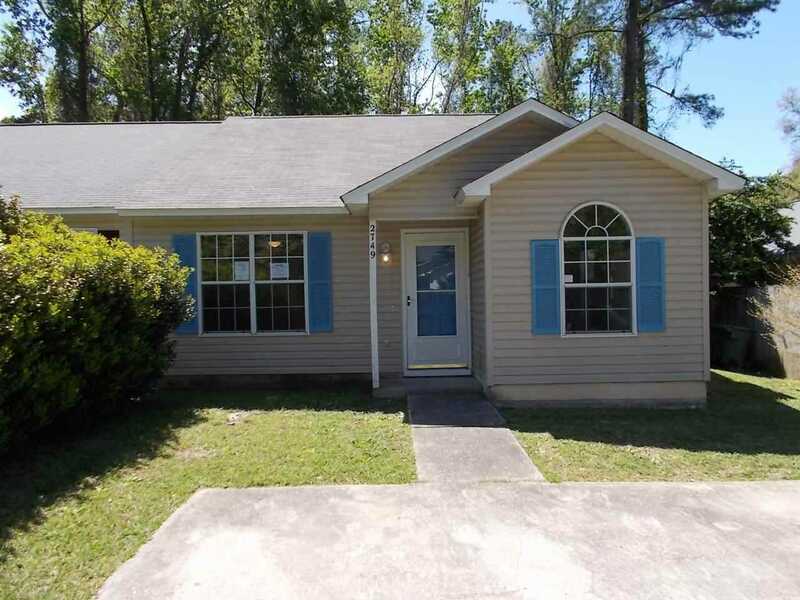 This three bedroom two bath townhouse is located on the northeast side of Tallahassee in the Oak Park Community. Home features open living and dining combo, galley style kitchen, master suite with walk in closet, inside laundry and utility room. Recent upgrades include new roof, HVAC, hot water heater, carpet and paint. DonÃ¢Â€Â™t miss this opportunity. Call for details. Directions:From Centerville, LT on Olson, LT on Oak Park, home is on the LT.
SchoolsClick map icons below to view information for schools near 2749 Oak Park Court Tallahassee, FL 32308.